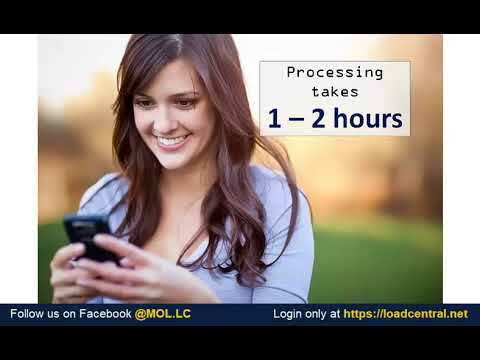 I highly recommend that retailers reload their wallets directly from LoadCentral. 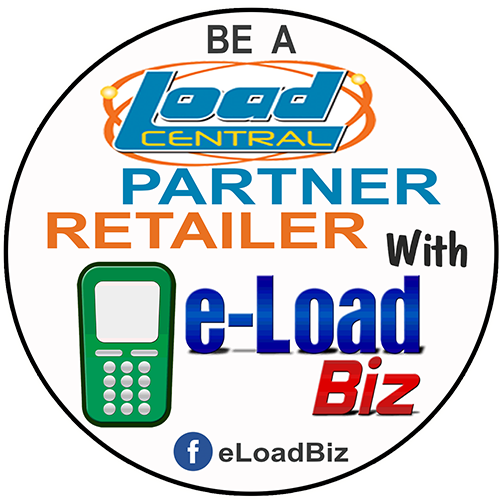 But for retailers who registered thru our website www.e-loadbiz.com, you have the option to reload wallet thru me being your sub-dealer. Read more here. 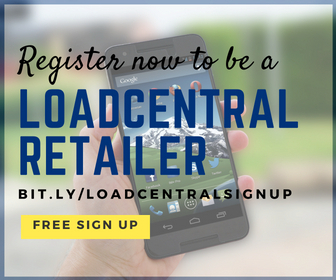 Not yet a LoadCentral retailer? Register here for free.